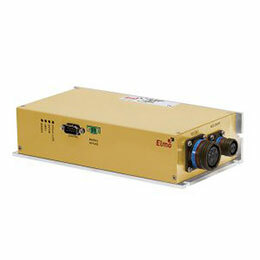 Gold Servo Drives | Electrical And Power Supply Equipment, Subsystems And Components | Elmo Motion Control Ltd.
Elmo gold Servo Drives can be used in the IPS solution, allowing flexibility in selecting the servo drive according to power (10 W - 65 KW), voltage (10 V - 900 V) or current (1 A - 650A). 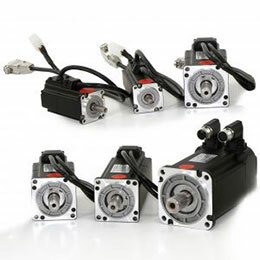 These sophisticated servo drives are used for modern industrial automation. 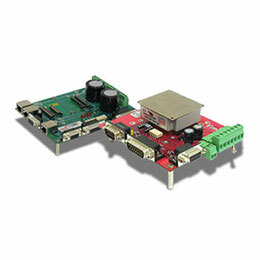 The Gold Line components' distributed intelligence, synergy, and variety of servo drive features, are easily harnessed to create a motion control system that answers your application automation needs and that supports any servo motors. 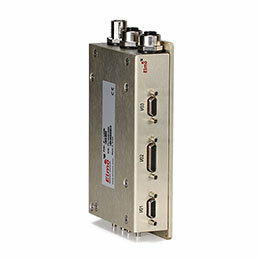 These drives are incorporated with built-in operational simplicity, from each individual component to the entire system, combined with an innovative single software environment that interfaces with all units and servo motors, ensuring the highest level of performance. 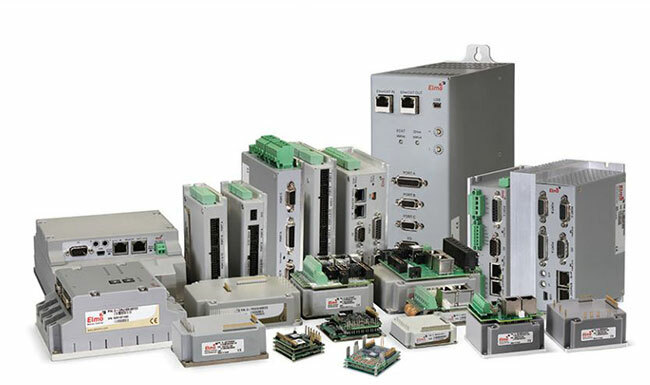 These servo drives are the best ever motion control solutions and are designed to handle modern industrial automation applications of ever increasing complexity. The drives comply with Safety, EMC, and Environmental standards and are certified for Safe Torque Off (IEC61800-5-2, STO), Safety Integrity Level 3 (SIL 3) and Performance Level e (PLe).